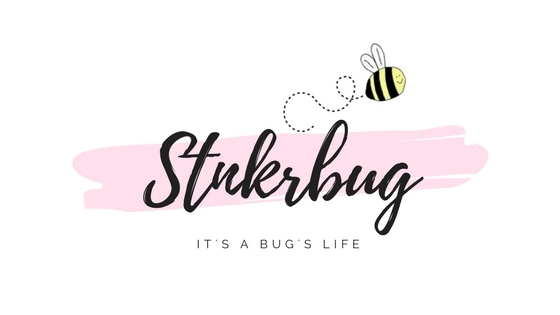 There are so many spring trends this year that I am loving! A couple of them were present last year, but this year are a lot more popular. Today I wanted to talk about how to incorporate these beautiful trends into your own wardrobe, and how to wear them in an everyday setting! I absolutely love clothes with cold shoulders because they look so nice, and offer a little bit more warmth than a traditional tank top would. They also have such a cool bohemian vibe, which tend to be the type of clothes that I love, and can be paired with so many different things. This year, there are a lot more options for cold shoulder tops, not only dresses, so I'm really excited for that! This look is super chic and I love the royal blue color! While it's a little too fancy for everyday wear, it would look gorgeous to an evening event! I absolutely love this dress! 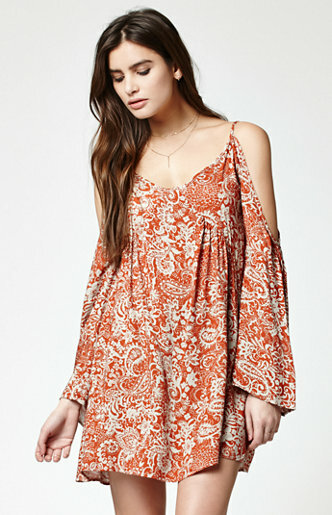 The orange is so pretty (and is also something that will be big this spring), and I love the boho vibe! This is definitely something I would wear everyday. Okay, it's taken me a little while to actually like fringe. For some reason I never liked it when I was younger, but now that I'm older, I realize that it's such a fun and cute trend, especially for spring and summer! 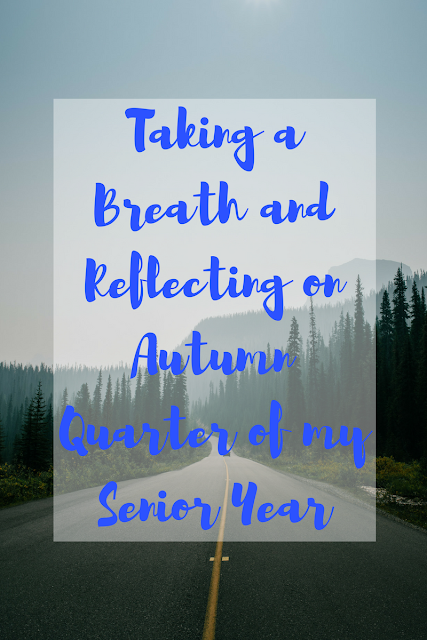 There's going to be a lot of it this year, and I'm really excited! The colors of this dress are so pretty! 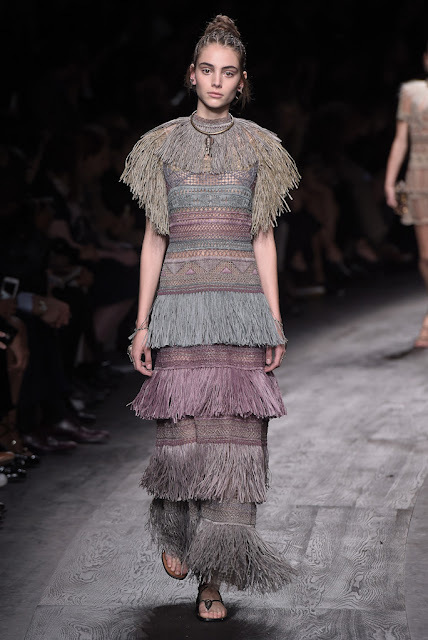 The whole dress seems to have an Aztec vibe to it, and I love the patterns around the waist. The fringe definitely adds an interesting texture, and really completes the dress! How cool is this jacket?! I love how versatile it is; you could throw it on top of a pretty dress for a boho look, or with a statement T, like the one in the picture, for a more rocker-chic look. 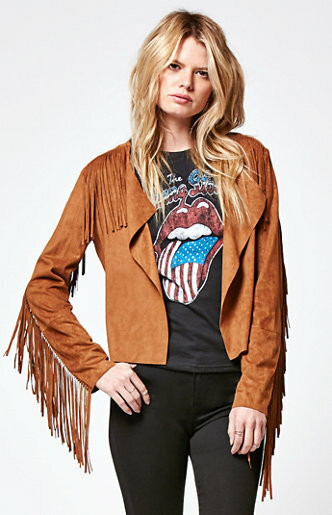 Either way, the fringe adds so much to this jacket, and makes it so fun! 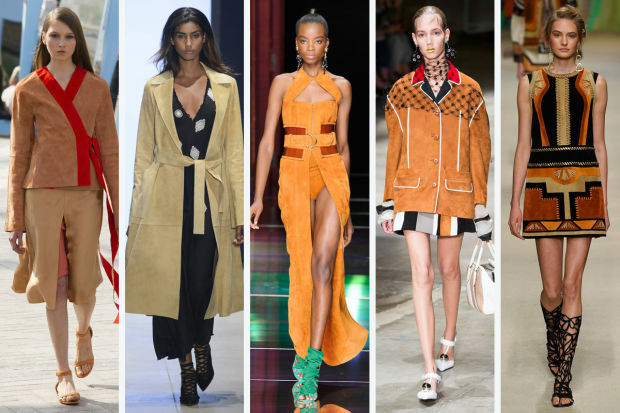 It seems that many of the trends for Spring 2016 are really inspired by the 70's and I'm loving it so much! Suede is no exception, and is going to be even bigger this year than it was last. I have been loving all of the suede pieces, like skirts and dresses, because they add a new dimension to your wardrobe! All of these suede pieces are so cool, and add a really great texture to the overall look. Although suede is usually in neutral colors, it comes in a lot of different ones as well, which is nice to switch it up! I absolutely love this skirt! Not only does it have the 70's vibe from the suede, but it totally reminds me of a skirt from the 90's, or something the characters in Clueless would've worn. The maroon color is so pretty, and the scalloped edges add a really cute touch! The buttons down the front are super cool, too. I definitely need to get a skirt like this for the spring! 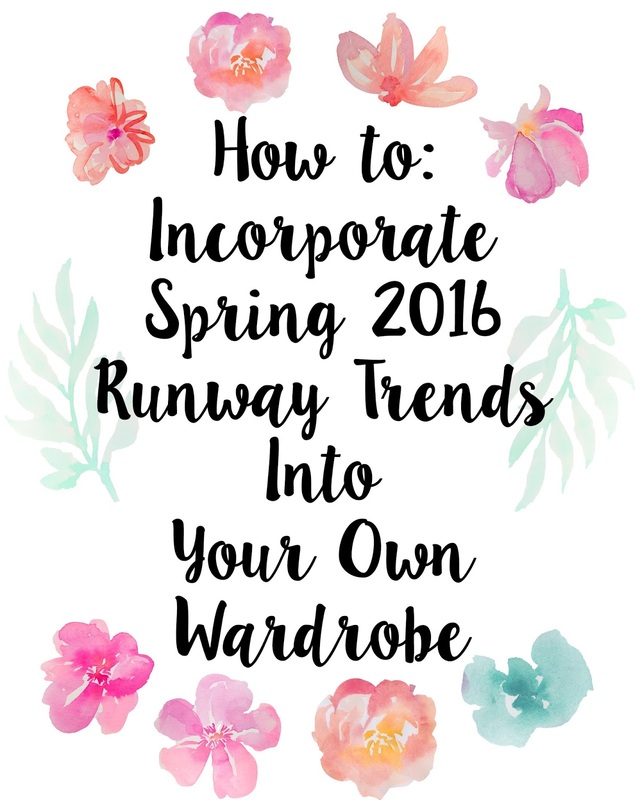 Those are three of my favorite trends that were seen on the Spring 2016 runway, and that are going to be big this year! I'm so excited for spring fashion this year, because it's so 70's inspired. For years, my dad has always called me his flower child, since I tend to choose clothes that are more "hippie" like, so this is definitely my year for fashion. I can't wait to start incorporating these trends into my own wardrobe, and I hope this inspired you to do the same! 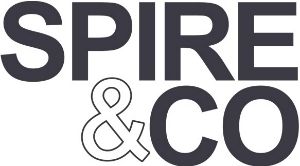 What spring 2016 trend are you most excited for? 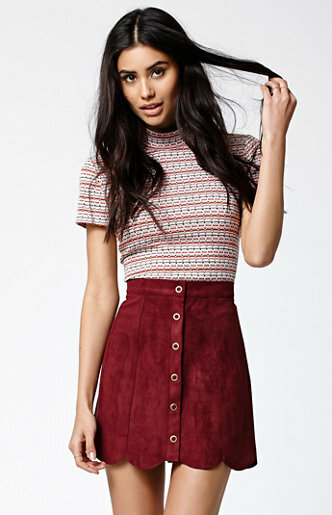 Loving that suede skirt!! The color is beautiful! Isn't it cool?! I really want it now haha!